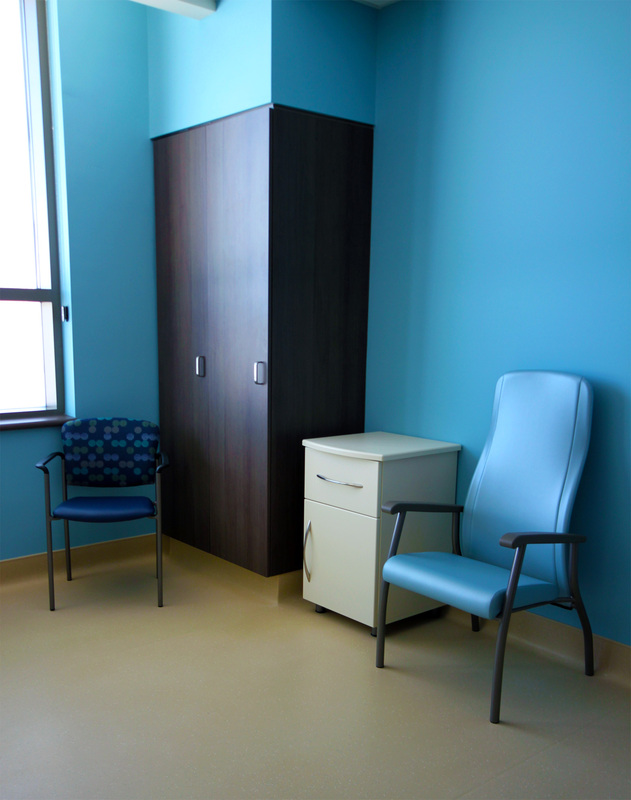 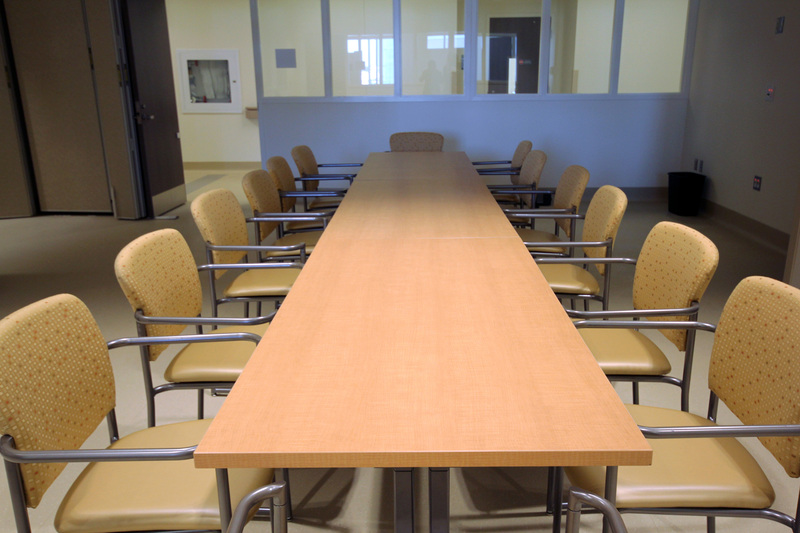 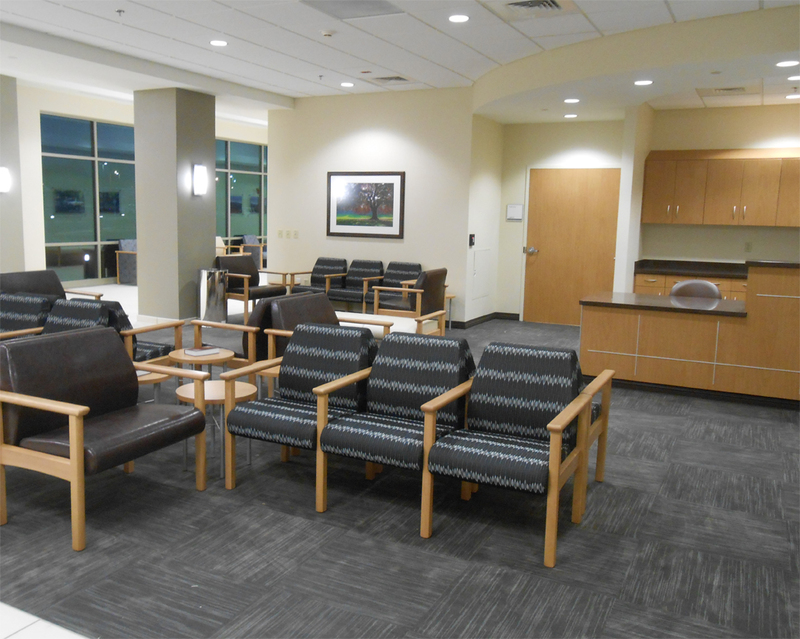 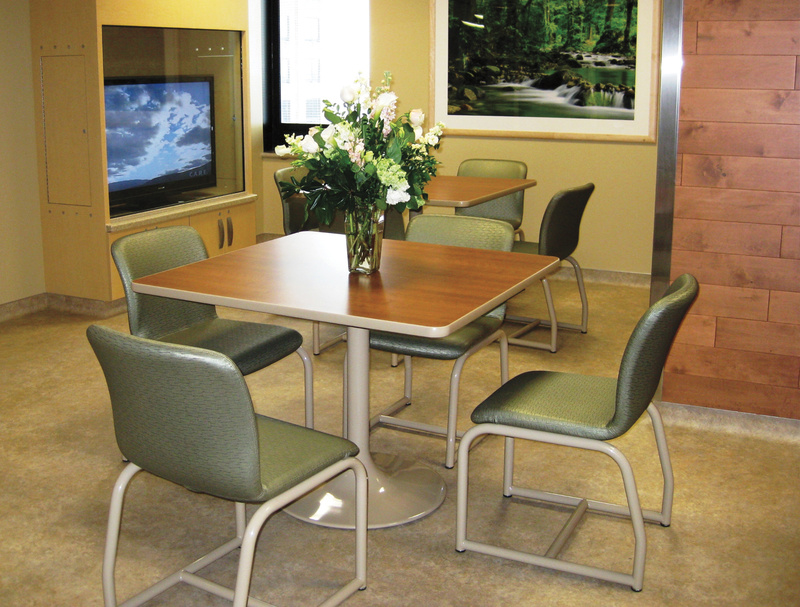 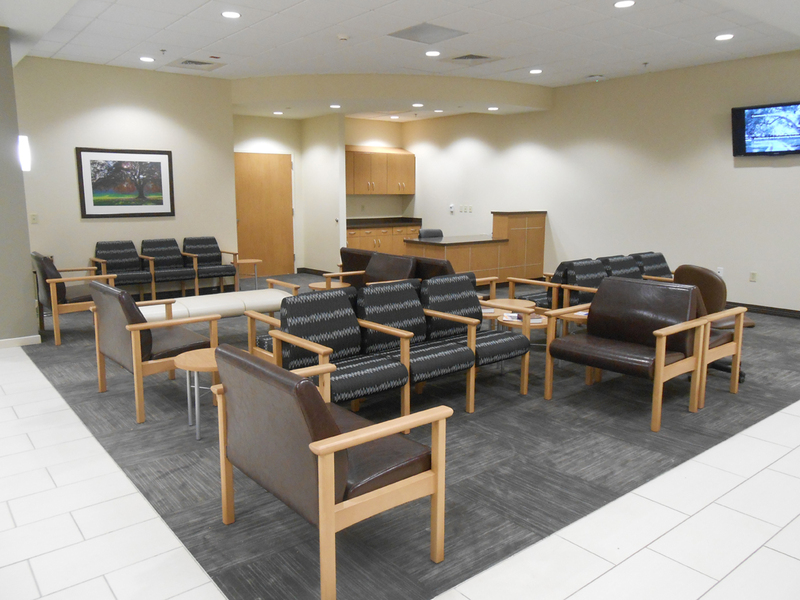 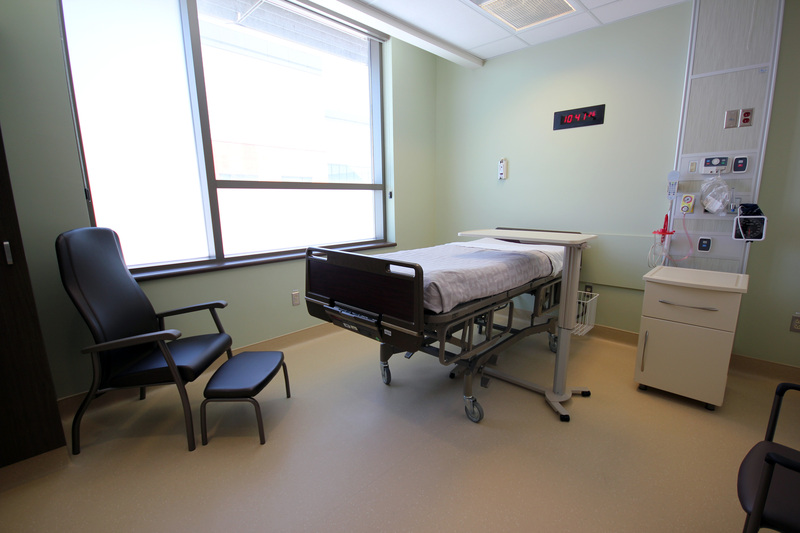 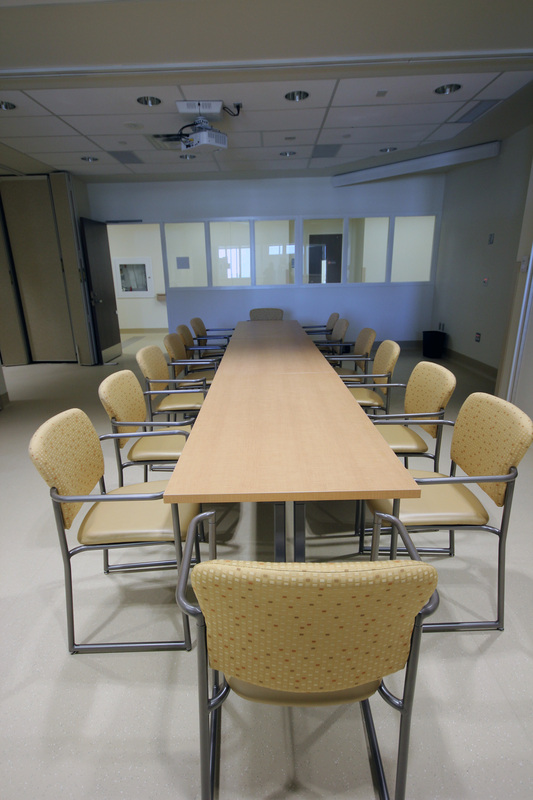 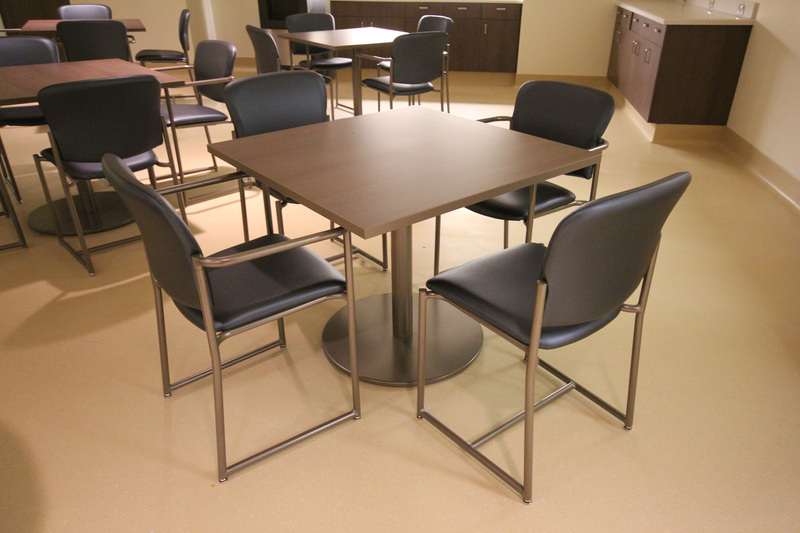 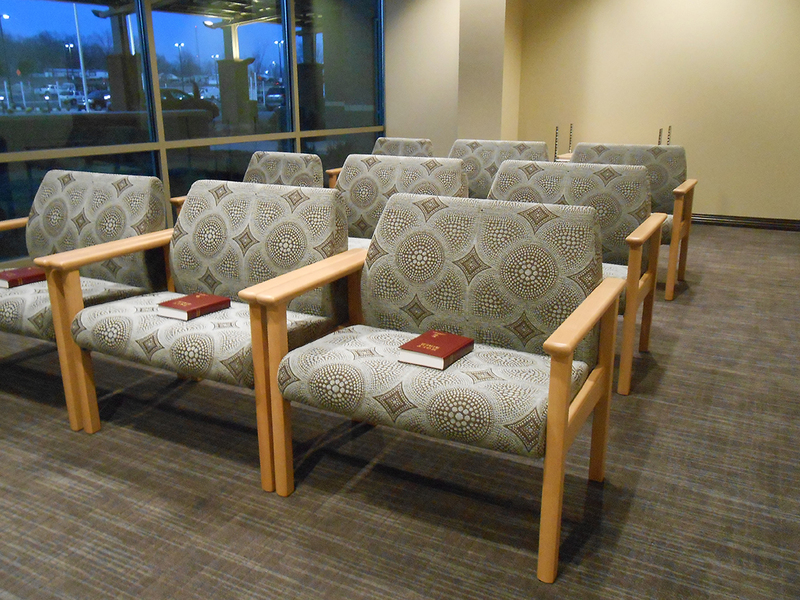 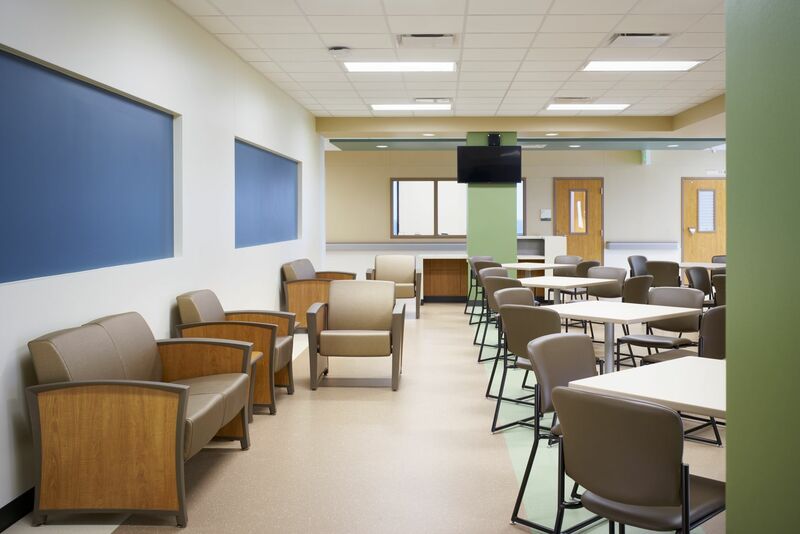 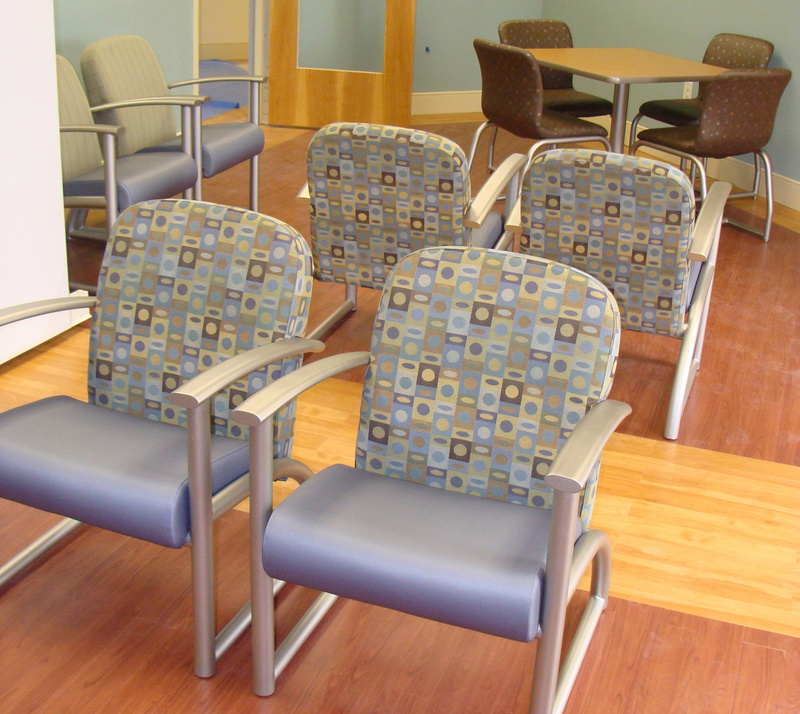 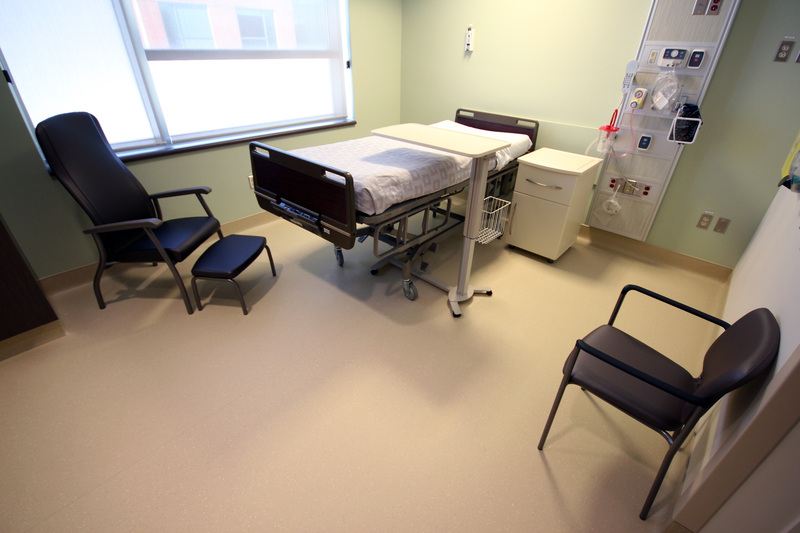 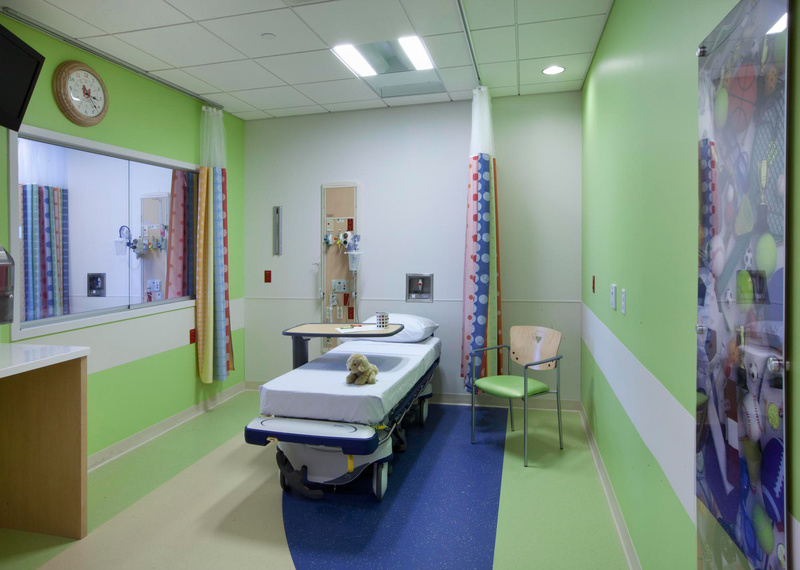 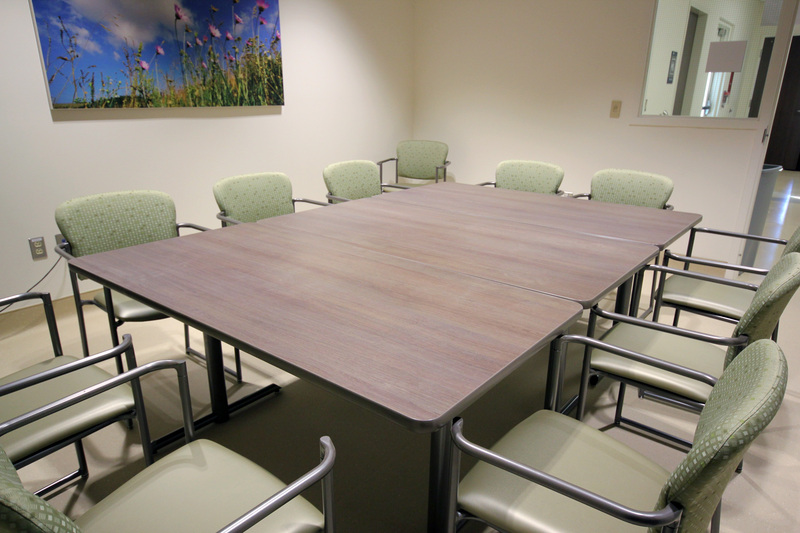 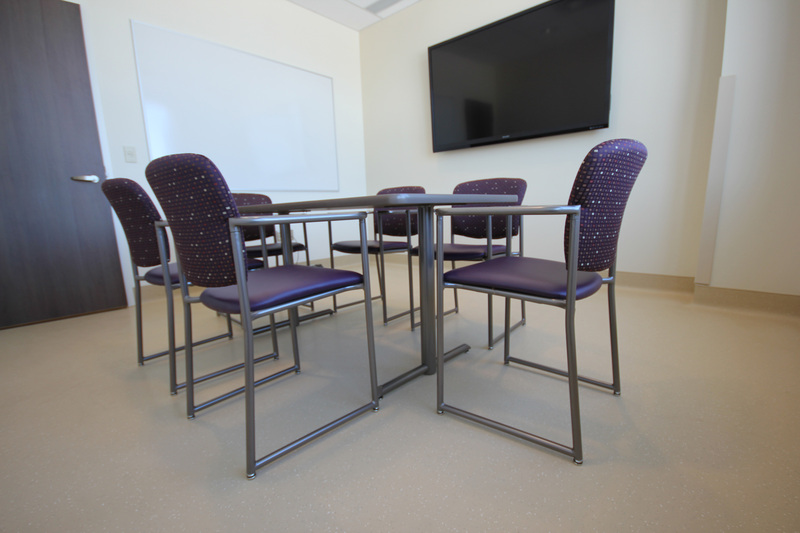 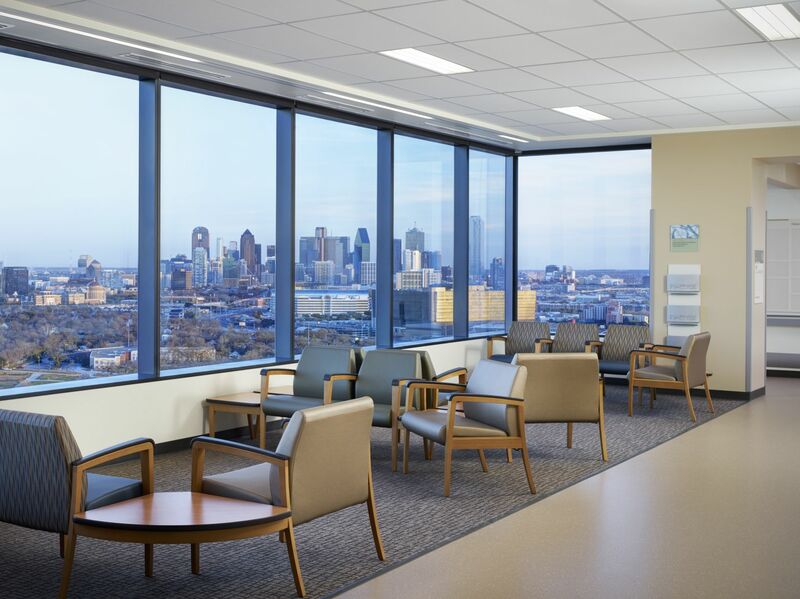 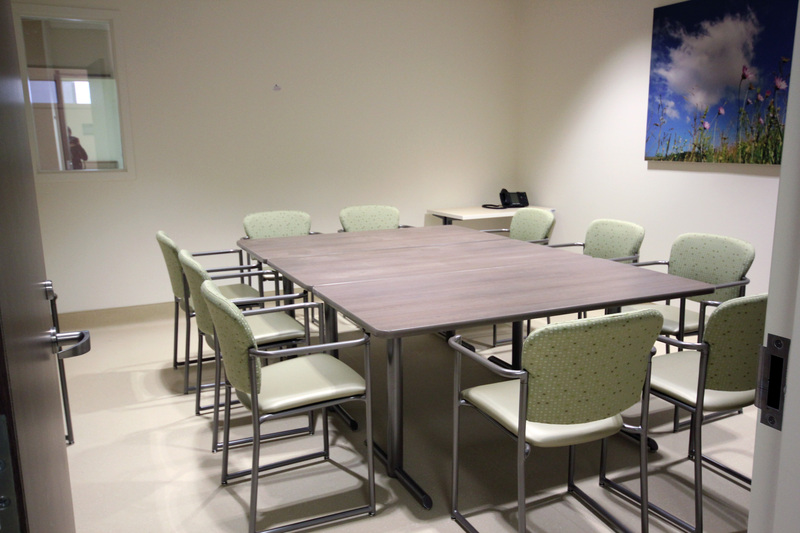 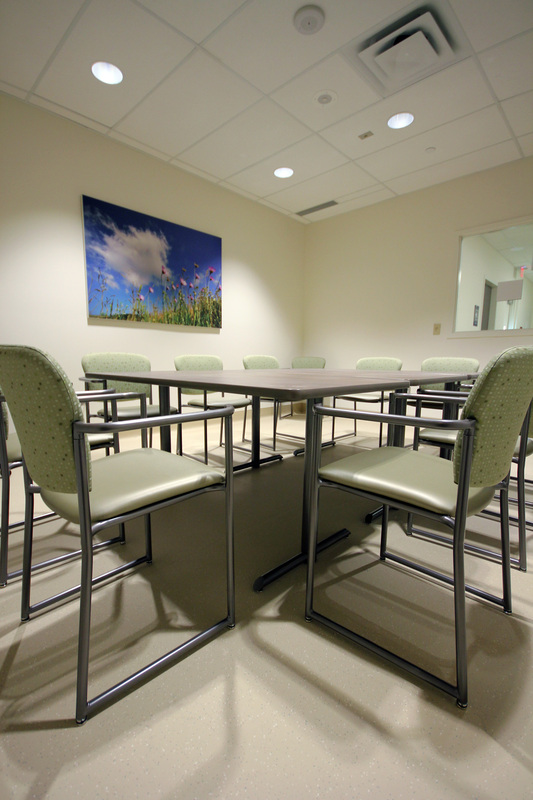 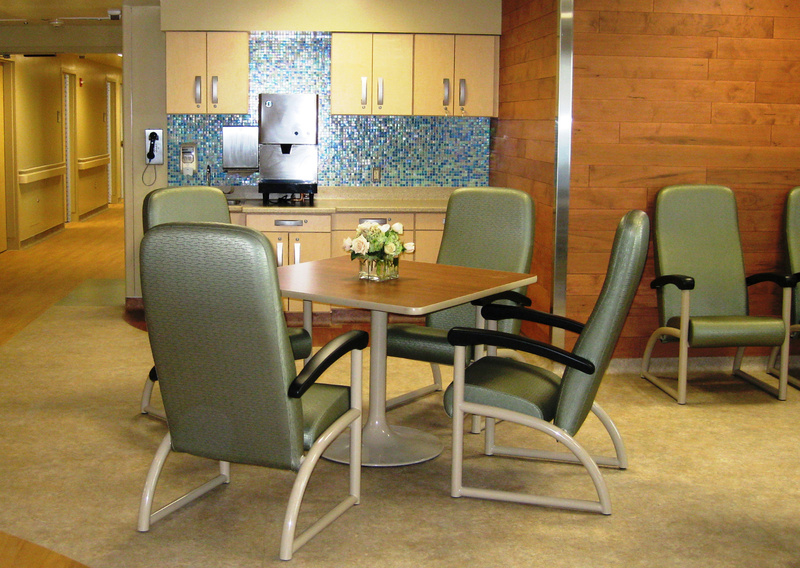 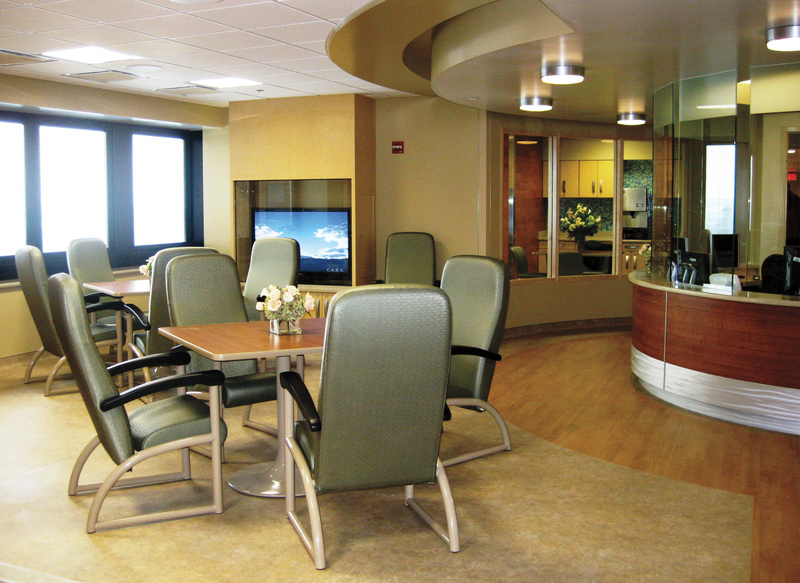 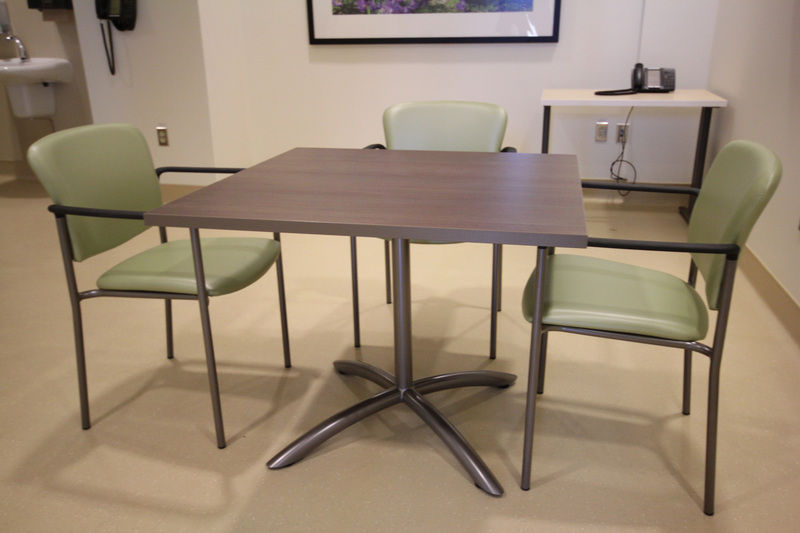 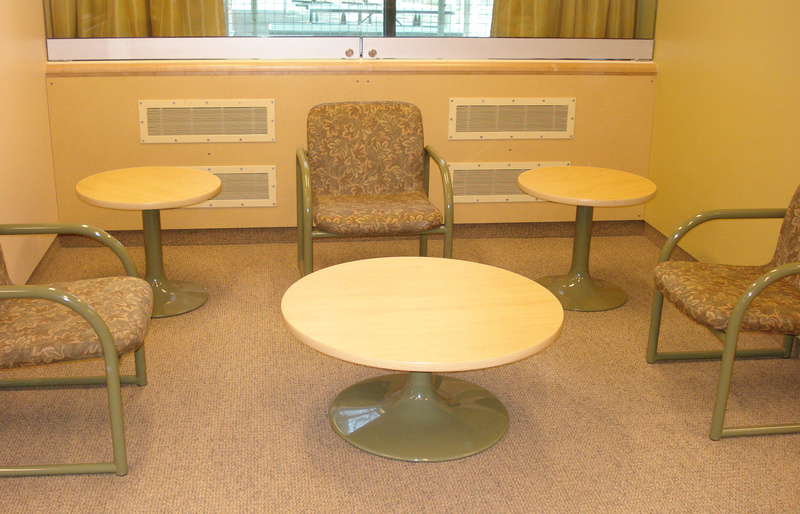 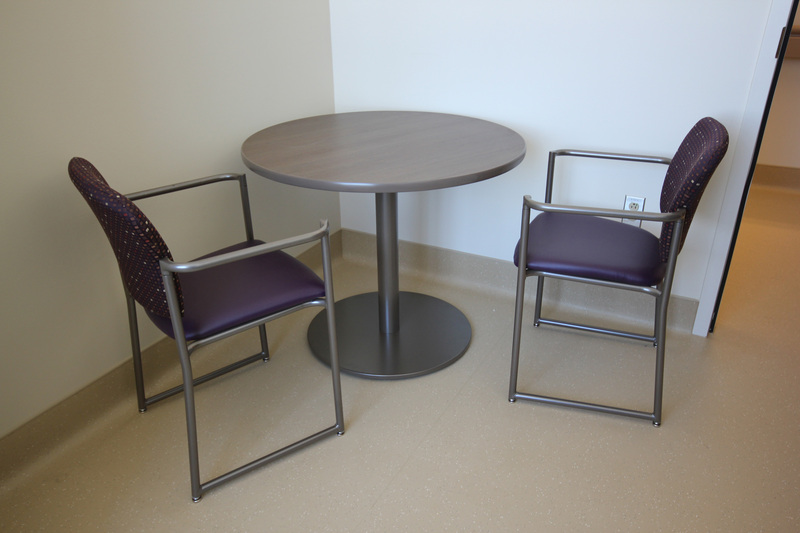 Spec’s approach to healthcare furniture is revolutionary in its simplicity. 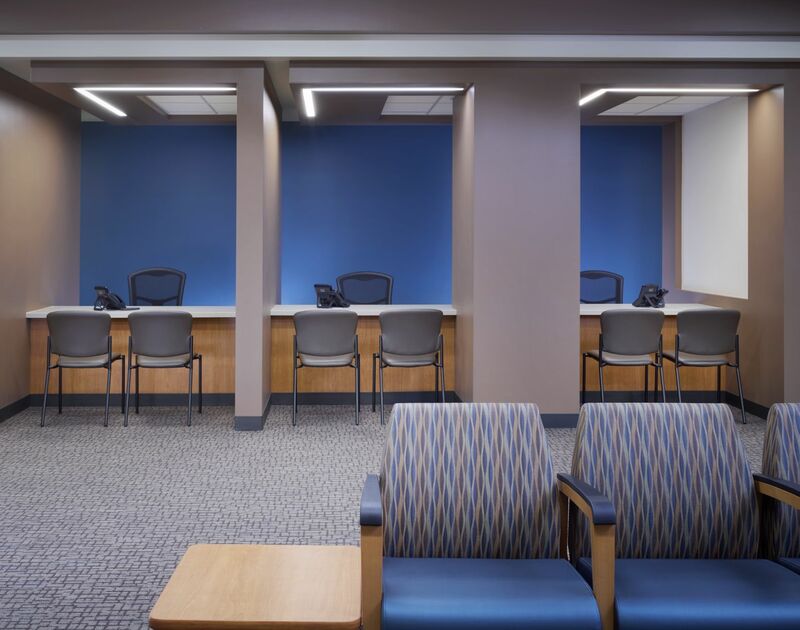 Provide strong designs that excel at meeting all core requirements, and then offer huge arrays of options, choices, price points and scales so customers can specify the best possible solutions. 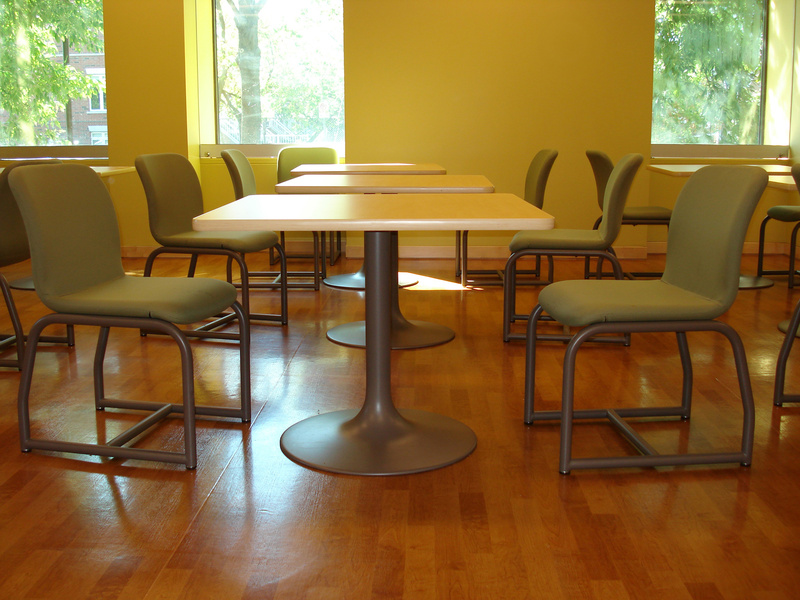 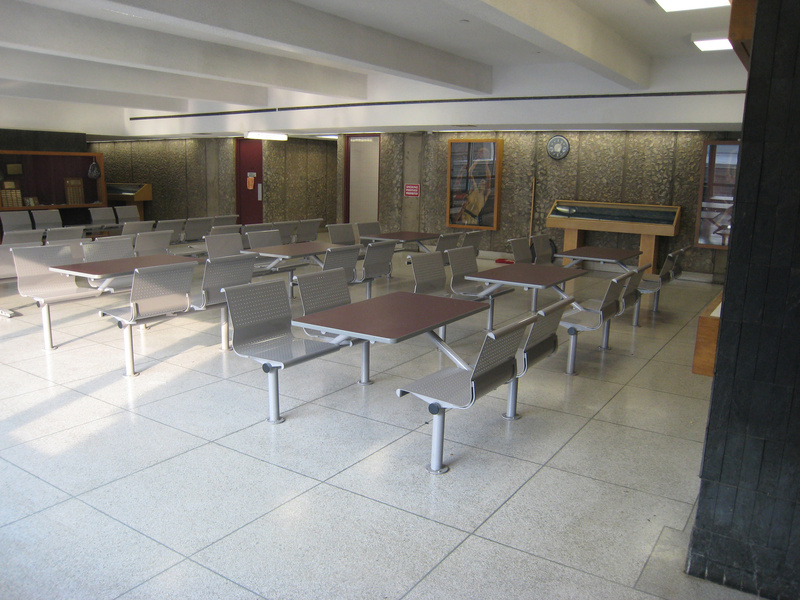 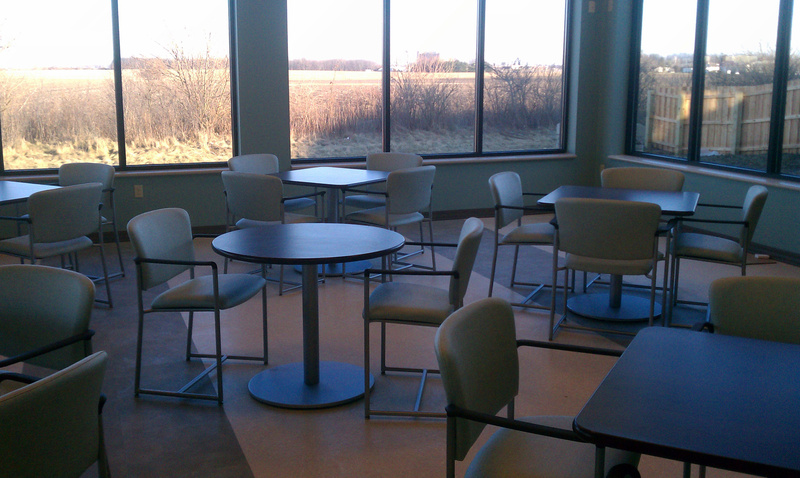 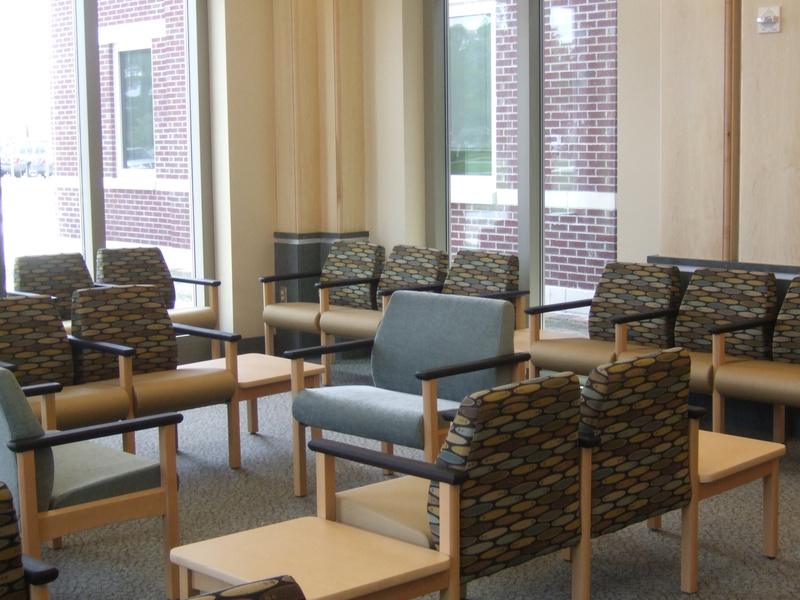 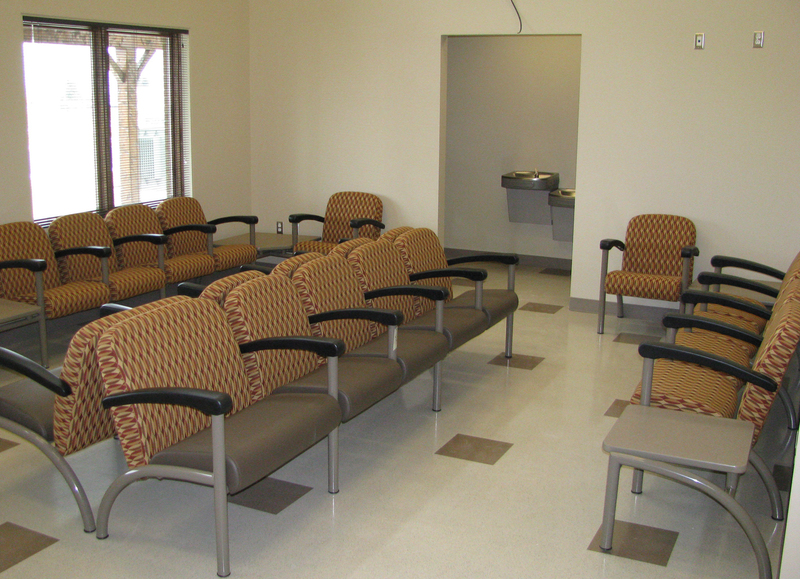 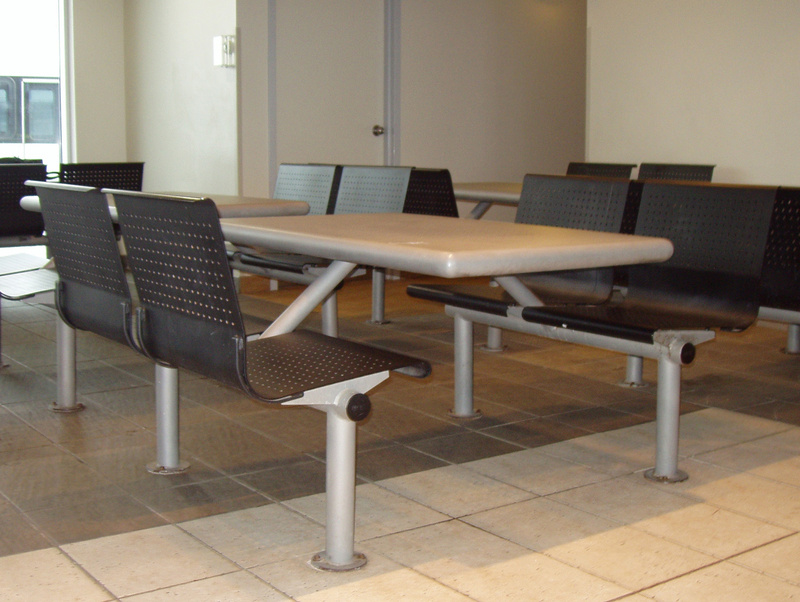 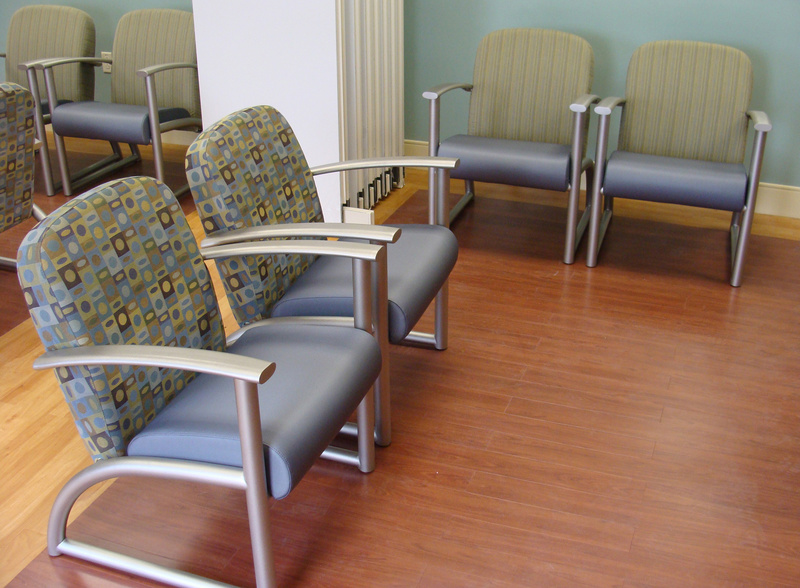 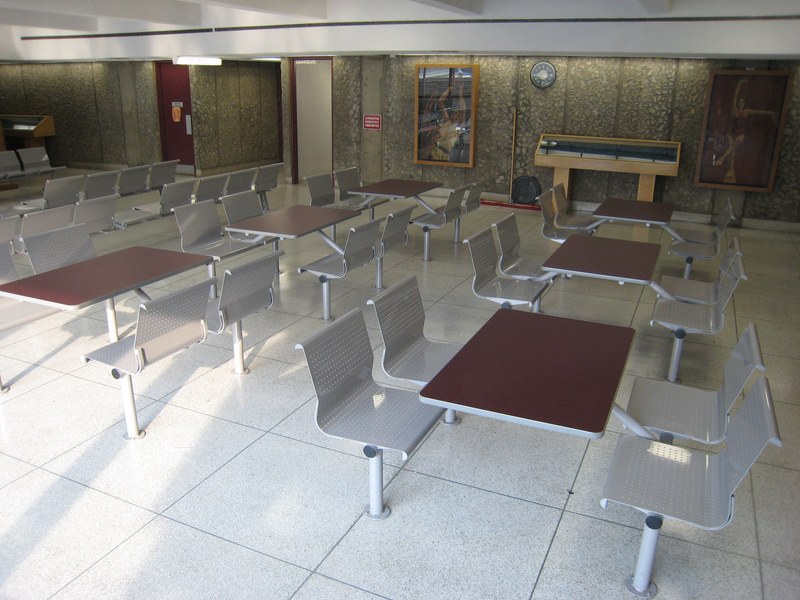 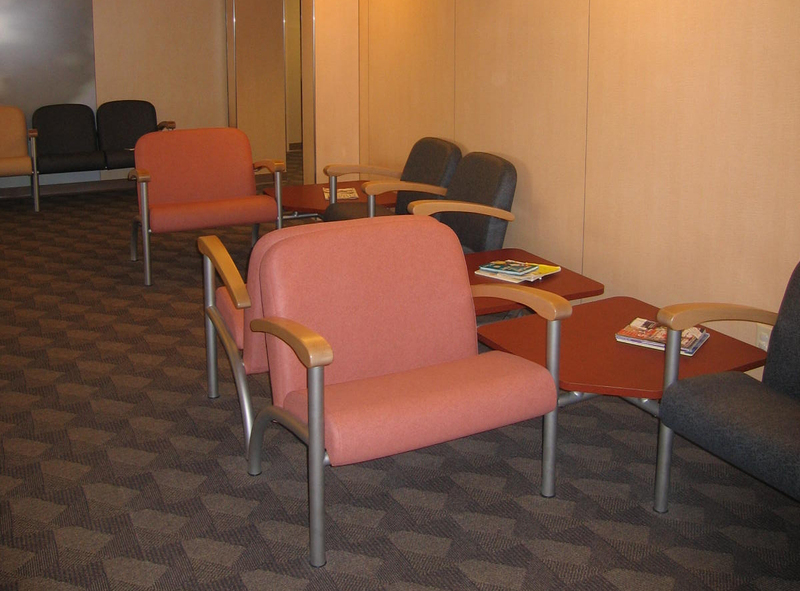 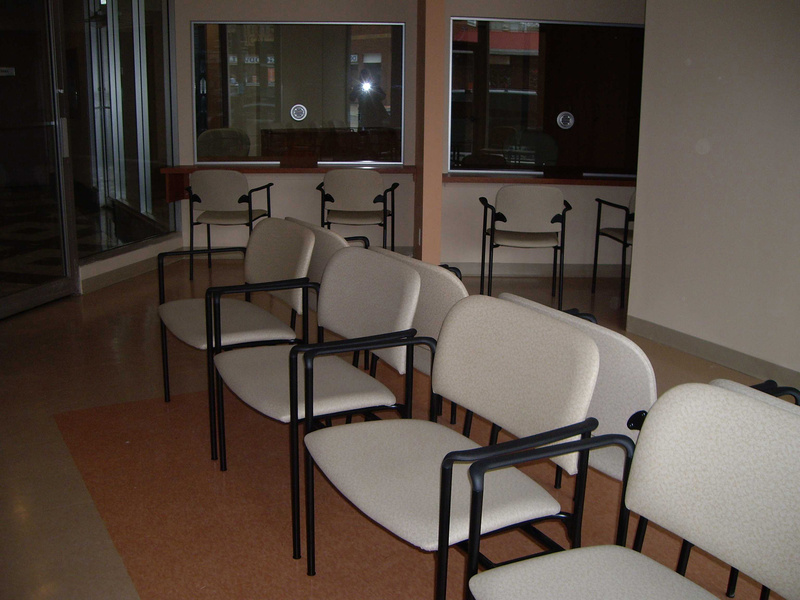 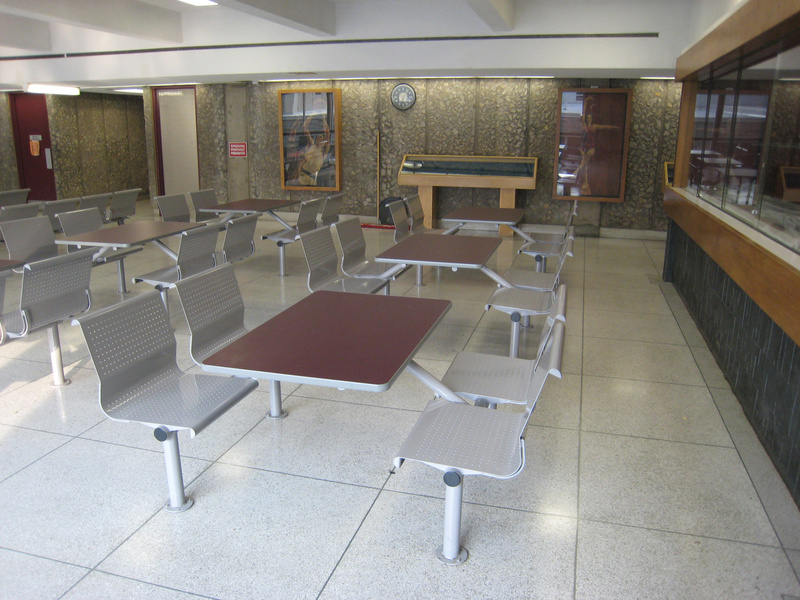 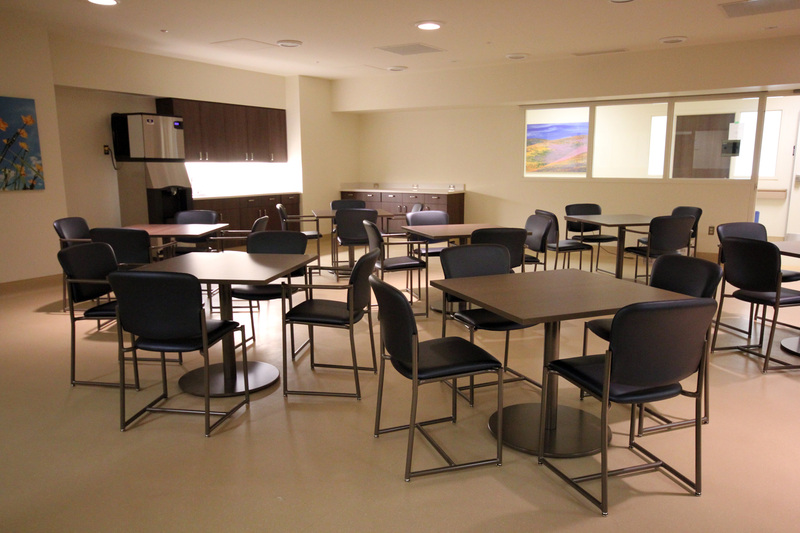 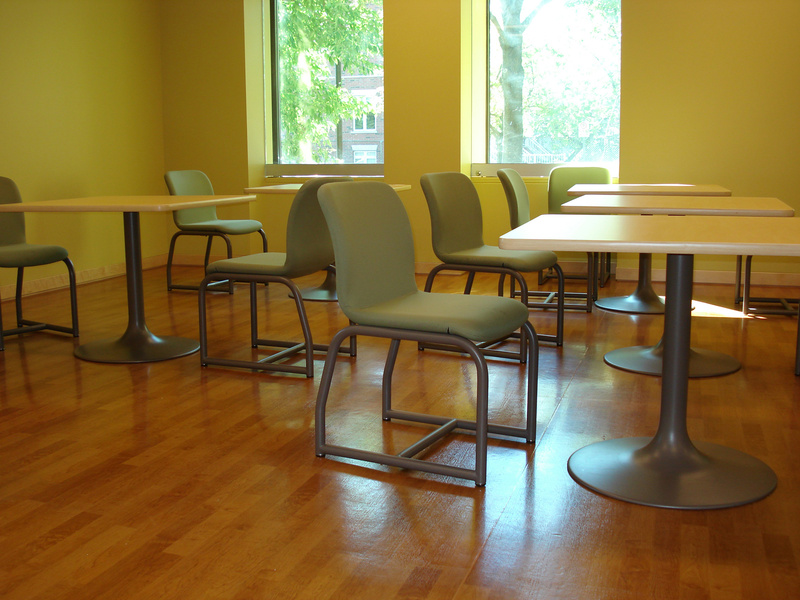 Beyond Spec’s extensive offering of public seating there is a wide choice of Specialty Healthcare products that specifically were designed for a variety of applications - from Behavioral Health facilities, Hospital patient rooms to areas in the hospital that have specific needs such as hip chairs, geriatric chairs and phlebotomy.